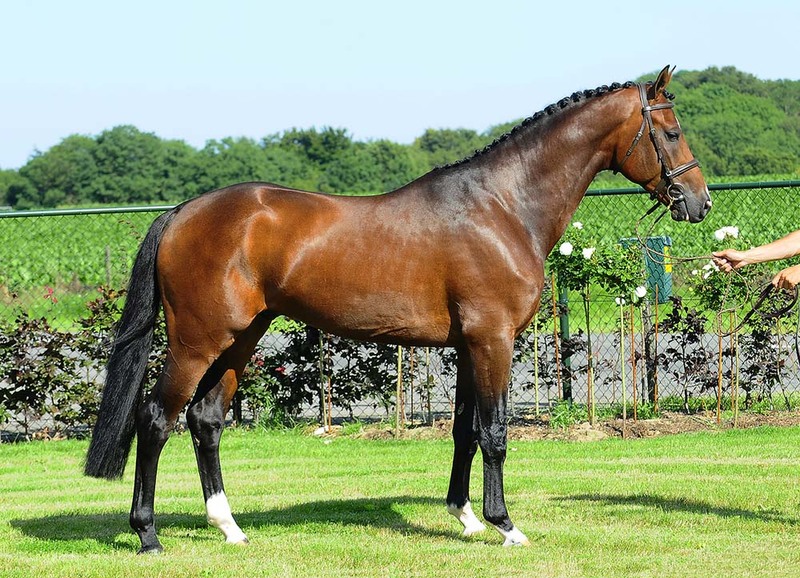 In this pedigree Condor Adelheid Z is combined with a daughter of Zucchero Adelheid Z which doubles the sport blood of the stallion Zeus and the mare Wencke Z. Zeus via his internationally performing sons Zandor Z (Jos Lansink) and Zalza (Nick Skelton), Wencke Z also via Zalza and her internationally performing daughter Rinnetou Z (Piet Raijmakers). Grandam Annini Z jumped at national GP level in Italy under Alessia Chiorlin. Annini Z descends from the international showjumping stallions Artos Z (Mark Leone), Ginus (Ulrich Kirchhoff), Amadeus Z (Piet Raijmakers) and Nimmerdor (Albert Voorn). This reputable Nini-line also produced, among others, the international showjumping horses Ginus (Ulrich Kirchhoff), Havinia (Gianni Govoni) and Kor II (Roelof Bril). 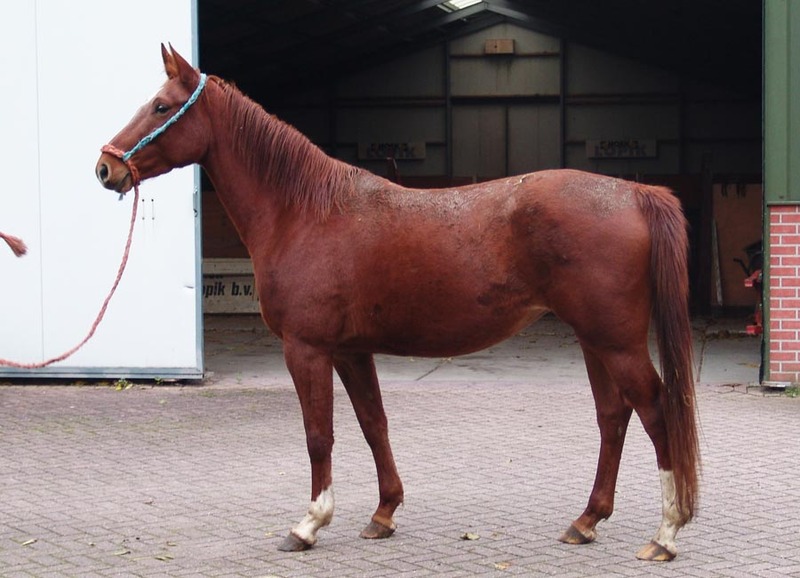 Breeder: Wijnand van Stam, Willige-Langerak.